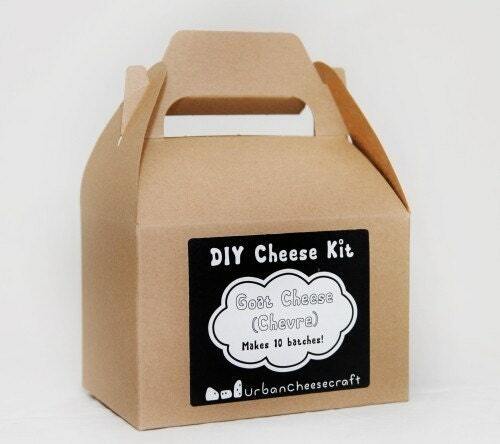 Recipes | Urban Cheesecraft- DIY Cheese Kits and Cheese Making Supplies for Urbanites with Country Appetites! I knew it! Cheese is actually good for you and much like chocolate, makes us happy!